Woot! Woot! I did it again! 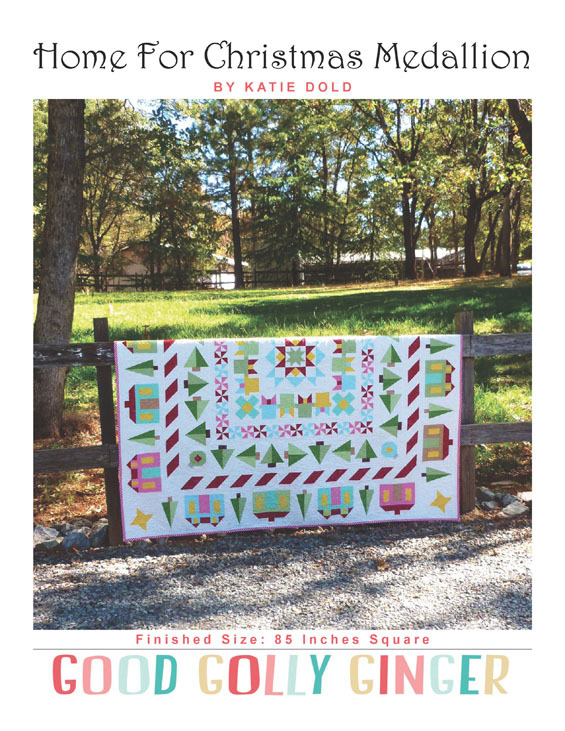 My second quilt pattern has been released. You can find it now in my Craftsy Shop. There are 15 pages total of instructions! Don't worry...the quilt is not difficult to make. I'm just very detailed. There is also a coloring page included so you can audition your own fabrics and colors. 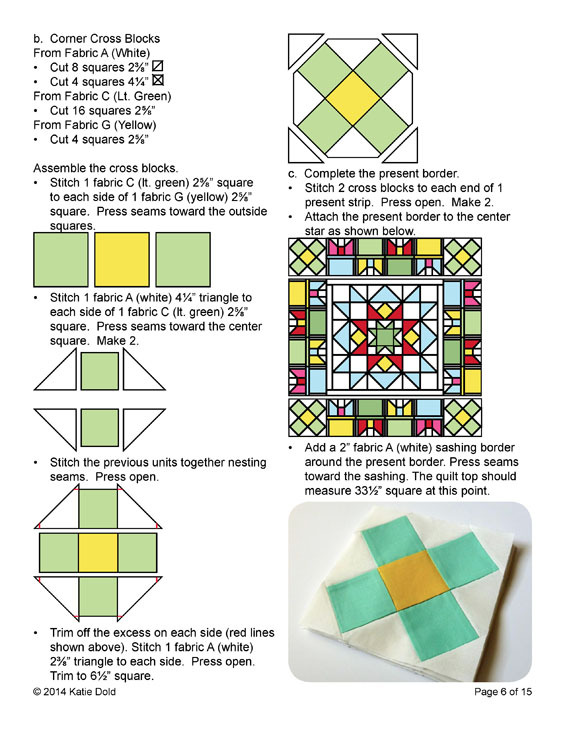 You can definitely complete this quilt before the holidays and enjoy it year-round! 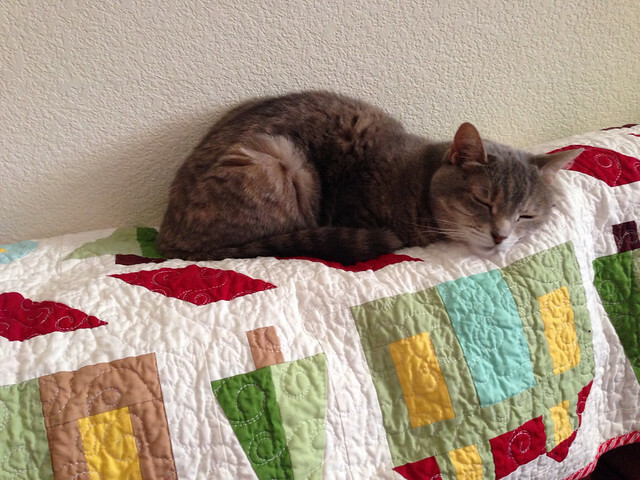 Look at how cozy my cat looks on the quilt. Don't be fooled by her peaceful disposition in this picture. She is just letting me know that this quilt is now hers, all hers. Cat 1 is very noisy, pushy, and obnoxious! But look how wonderful the quilt came out of the wash, all in its crinkly glory. Love it! 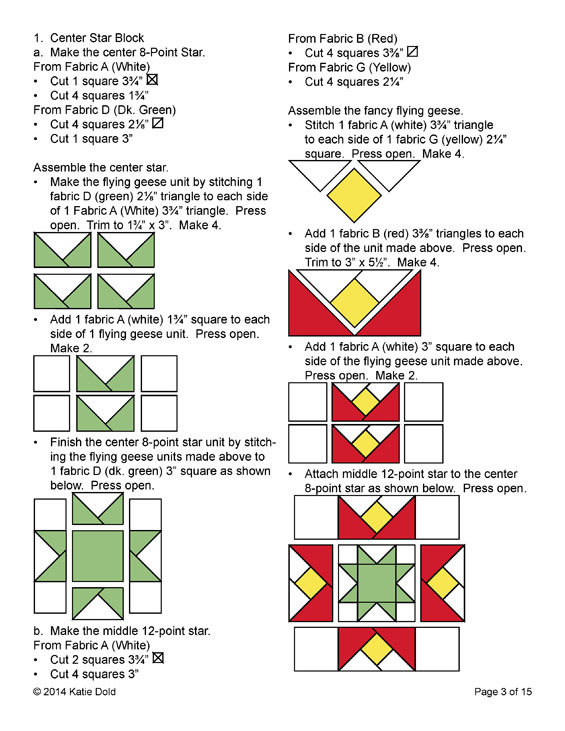 Thank you so much for all the support while creating the Home For Christmas Medallion Quilt! I am so excited to release the pattern, and I truly hope you will enjoy it too. If you choose to purchase the pattern, thank you so much in advance for supporting my small home business. 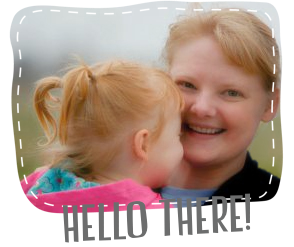 I'd love to see your progress...please email me at goodgollyginger at gmail dot com. I love this and will be adding it to my wish list. I love that you included a colouring in version - it makes it so much easier to pick colours, etc. It's fabulous and I wish all pattern writers did it. Congratulations! Thanks so much, I have been wanting to do this! Love it! Fab design and I love the finished quilt - best of luck with the pattern - it's a hit already with me!